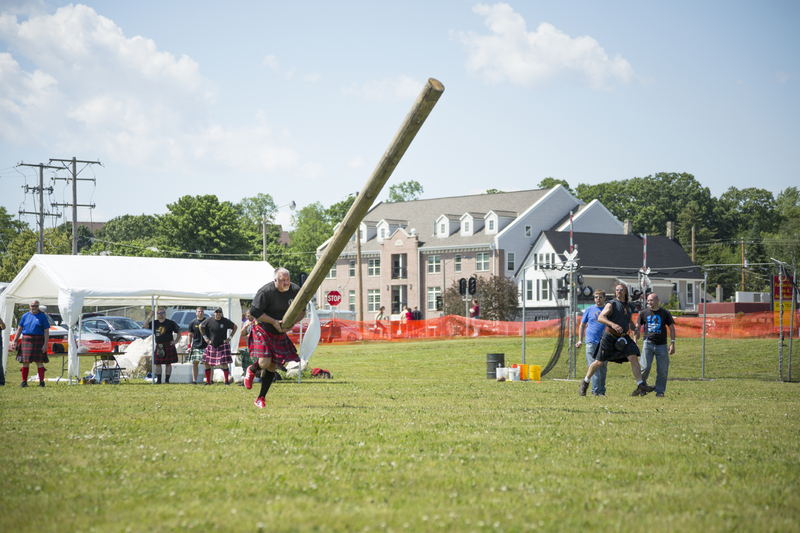 Home » Are You Ready for the Highland Games to Begin? It’s here! The first Highland Games of the year is about to take place! 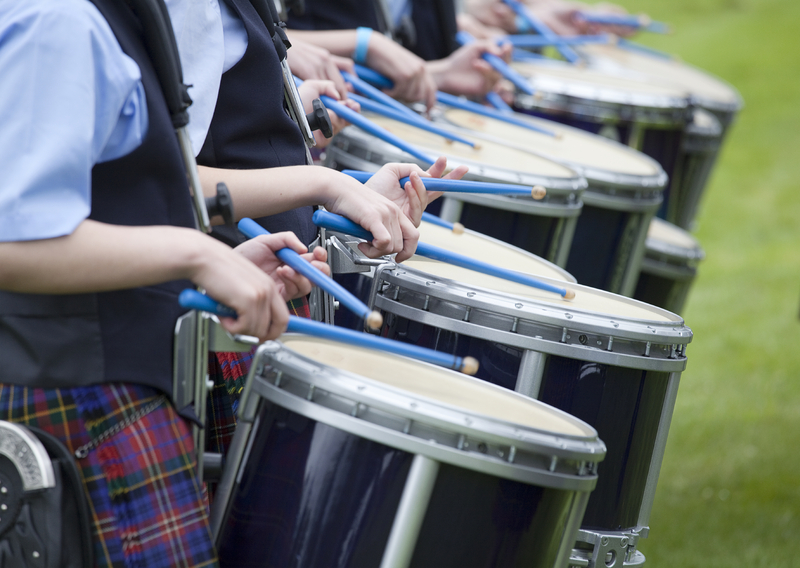 On Sunday May 10th, Gourock Park will play host to the first Highland Games of 2015, as hundreds of dancers, pipers, drummers and competitors flock to the venue to put on the show of a lifetime. The games celebrate music, sports and dancing, all set against the beautiful firth of Clyde and the Argyll Hills. Now in its 59th year, the games will include heavyweight events, highland dance competitions and musical events, as well as gift and craft stalls for visitors to peruse. This year’s event is also part of Scotland’s Year of Food and Drink. There will be a giant marquee with Scottish producers selling their local produce, from stone tablets to chilli sauce! Aside from all the shows and stalls, the games also have activities for the whole family to join in with. A mobile climbing wall will be available, with trained professionals giving introductory rock climbing sessions, as well as an entertainment marquee with kite making, face painting, puppet shows and more! If you’re here for the culture, why not stop by and watch one of the many events during the day? Kicking off the event is the Pipe Band and Drum Major competition, where an array of traditional music will be played. 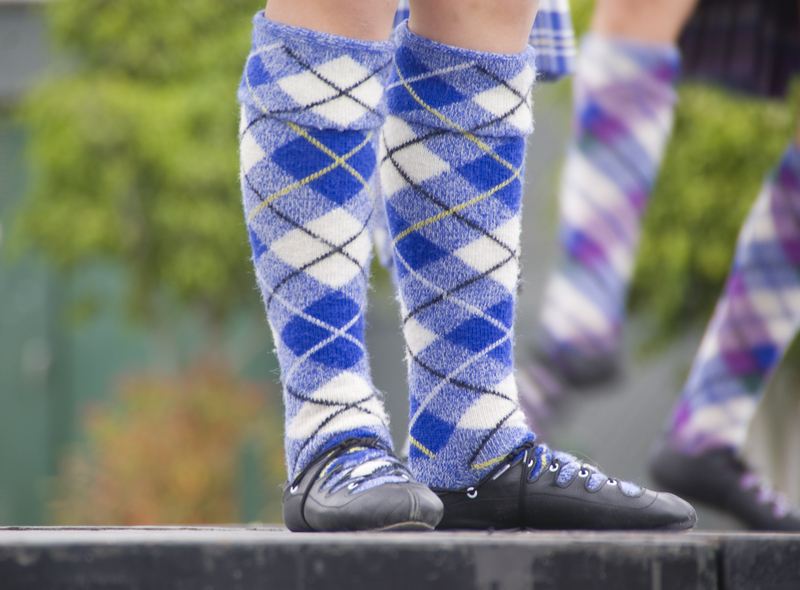 Or maybe the traditional Highland dancing competition will pique your interest? The Highland Games wouldn’t be complete without the heavyweight events. Tossing the Caber and shot-put are amongst the events that will be on show throughout the day, and we definitely recommend attending! It’s impressive, if nothing else; watching a 19-foot, wooden beam being hurled through the air is nothing short of exciting! With the Scotland’s Year of Food and Drink participation, it’s hoped a wider audience will come and sample the games. A wide range of fresh, locally produced items will be available to buy and try, so come on down and see the best local produce on offer! One of the biggest assets of Gourock Park is its location. Being 25 miles west of Glasgow, you have access to the Glasgow International Airport, as well as the rail and bus networks, which link with other services to access other areas of Scotland and the rest of the United Kingdom. The Games are such a big part of Scottish heritage, we’d hate for you to miss out on being a part of this exciting event! If you’re planning a trip and interested in campervan hire in Scotland, Rennie Motorhomes are here to help, with campervans and motorhomes for your every need! For more information, contact us today by calling 01224 723 330.